Yesterday it was all about romance and a date night to remember (read the Valentine’s Day date night idea post!). Today is more like a reality check for parents: What are you going to do with the kids? 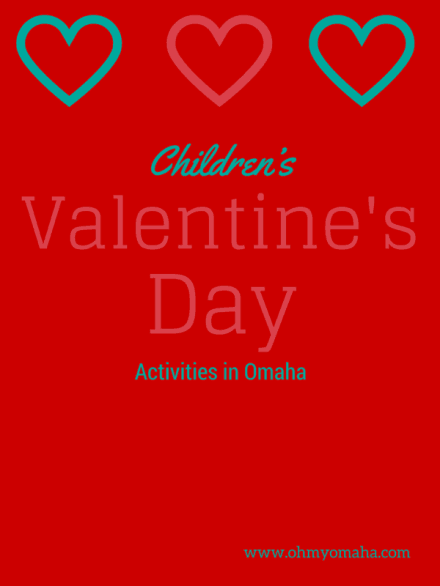 Here are a ton of FREE or inexpensive activities to do on Valentine’s Day in Omaha to make your little lovies feel all special. When: Feb. 14, 9 a.m. to 5 p.m. When: Feb. 14, 10 a.m.
Where: Saddlebrook Community Center, 14850 Laurel Ave. Tip: You’ll make a special craft, play games in the gym and jump in a bounce house. No pre-registration necessary. Ages 5 and under. 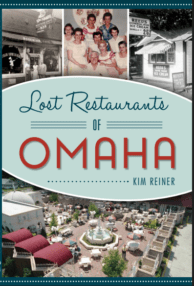 When: Feb. 14, 10 to 10:30 a.m.
Where: Benson branch of Omaha Public Library (Meeting Room), 6015 Binney St. Tip: Geared toward toddlers and preschoolers, but all ages are welcome. Where: Benson Public Library, 6015 Binney St. Tip: This is geared toward toddlers and preschoolers. Cost: FREE (pre-register to avoid standing in line longer than you need to. For more tips, see this post). When: Feb. 14, 1 to 4 p.m.
Where: Mockingbird Hills Community Center, 10242 Mockingbird Dr., and Montclair Community Center and Pool, 2304 S. 135th Ave. When: 1:30 to 2:30 p.m. Tip: Bring parents, grandparents, the whole family or just one special person. When: Feb. 14, 2 to 3:30 p.m.
Where: Florence Public Library, Meeting Room, 2920 Bondesson St. Tip: This is for the whole family, and includes refreshments. All ages are welcome. When: Feb. 14, 2 to 3 p.m.
Where: A. V. Sorensen Branch – Library Teen Area, 4808 Cass St. When: Feb. 14, 4 to 5 p.m.
Where: A. V. Sorensen Branch – Library Storytime Area, 4808 Cass St.
You want to plan an entire week’s worth of Valentine’s Day fun? 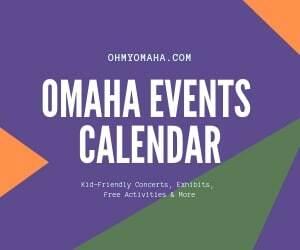 Check out the big list of events at Family Fun in Omaha. Your turn: What are your Valentine’s Day plans? Are you into these sort of planned activities or is it just another day for your family? We’re signed up for the Lowes Clinic. Yay! Have fun building and hammering!